1. 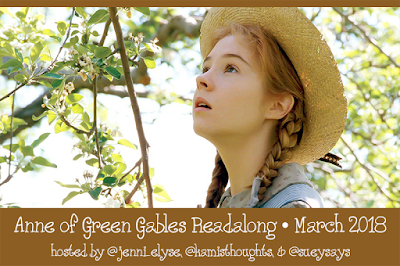 Is this your first time reading Anne of Green Gables, or is it a reread? Either way, what did you think about it? My Thoughts: I believe I read this when I was younger. I'm not sure if I read it again before now...but I'm very familiar with the basics of the story from the movie version with Megan Follows. :) It was really sweet to read the book now, though! I enjoy L.M. Montgomery's descriptions of scenery and characters. And it's fun to know you're enjoying a book along with a group of fellow readers! 2. If this is your first time reading Anne of Green Gables, do you plan to read the rest of the series? If you've read Anne of Green Gables before, have you read the rest of the series? What do you think about it? My Thoughts: Again, I believe I read the whole series (or most of it?) when I was younger, but if I did, it's been a long time. I remember my grandparents having the series on their shelf in my grandma's art room in back of the den. :) Right now, I think I only have books 1 and 3. I'd like to read/reread Anne of the Island sometime soon-ish! I also got Emily of New Moon by L.M. Montgomery at a library sale last fall, and I want to read that one soon-ish too! My Thoughts: I adore Marilla and Matthew, how they take Anne in and fall in love with her. Matthew is a total sweetheart! 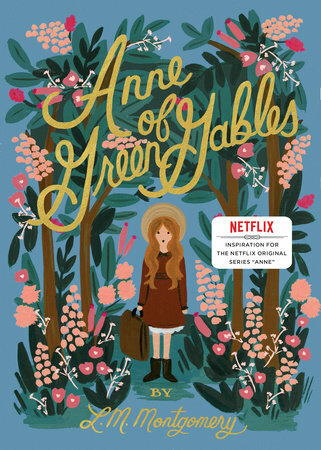 And it's endearing, the way Marilla takes her responsibilities so seriously, yet she can't help but enjoy Anne's spirit and misadventures. It's hard to pick a favorite, though! I really like Anne, and everything centers around her in the book. But then there's also such lovely characters like Mrs. Allan, who lives out her faith with care and joy, and Miss Stacy, who makes school and learning a delight. And Gilbert...who, as we all seemed to agree, needed a bigger role in this story! 4. Who is your least favorite character and why? My Thoughts: Hmmm... It's difficult to like Josie Pye, with the many ways she puts down Anne. And of course, Mrs. Blewett, even with how little we see her in the book, hardly seems like a nice person! 5. What was your favorite scene and why? My Thoughts: Oooh, that's a tough question! There are so many memorable scenes, like when Matthew has a dress with puffed sleeves made for Anne, or when Anne pretends to be the lily maid. So cute and funny! But I also love those moments when Anne simply admires the view and world around her. Those descriptions of the coast or the woods or the twilight air are simply delightful. 6. What did you think about the last third of the book and why? My Thoughts: It's bittersweet! In some ways, it's lovely to see Anne growing up, being a help and comfort to Marilla, excelling in school, facing her future with joy and courage, and even (finally!) forgiving Gilbert and making friends with him. But it's also sad to see her leave childhood behind, as Marilla notes too...and Matthew's death is tragic. He died as he wanted to, and there's peace in his passing, but it's difficult to see Anne and Marilla lose such a dear loved one and struggle through their grief. I'll add that while the ending wraps up nicely with a hopeful but open finish, it does leave plenty of room for the books that follow, and lots of eagerness to read more of Anne's life and adventures! "'As for your chatter, I don't know that I mind it—I've got so used to it.' Which was Marilla's way of saying that she liked to hear it." "She had an odd, newly awakened consciousness under all her outraged dignity that the half-shy, half-eager expression in Gilbert's hazel eyes was something that was very good to see. Her heart gave a quick, queer little beat." "There is no sweeter music on earth than that which the wind makes in the fir-trees at evening." "The best of it all was the coming home." 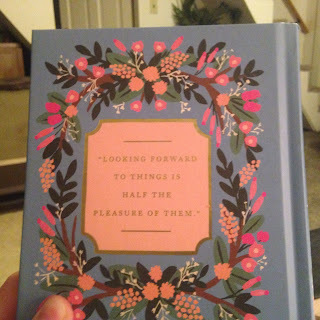 "It's nicer to think dear, pretty thoughts and keep them in one's heart, like treasures." "I'm not a bit changed—not really. I'm only just pruned down and branched out. The real me—back here—is just the same. It won't make a bit of difference where I go or how much I change outwardly; at heart I shall always be your little Anne, who will love you and Matthew and dear Green Gables more and better every day of her life." "Anne has as many shades as a rainbow and every shade is the prettiest while it lasts." "She had looked her duty courageously in the face and found it a friend—as duty ever is when we meet it frankly." "I shall give life here my best, and I believe it will give its best to me in return." Many thanks to Suey, Kami, and Jenni for hosting this read-along! If you'd like details about the Twitter chat tonight or the watch-along on April 6th, head over to Jenni's blog! This is one of those review books I should have read long, long ago. As much as I'm ashamed I didn't, I can also say I'm really intrigued by the story and am happy to be reading it now! The descriptions of the location are great so far, a combination of inviting and eerie. I'm looking forward to sharing a long-overdue review! I confess it's been a little while since I've picked up this book... I left off around page 83. 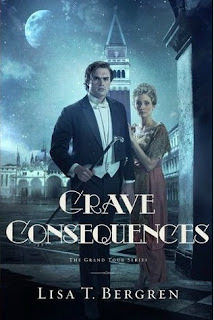 But I've heard wonderful things about this series so far, and I also have the second book to read sometime. So, I hope to continue soon! 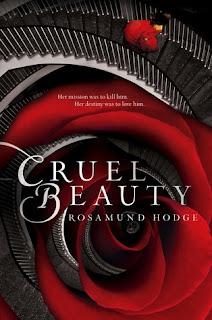 I love the tension between the main characters so far and the underlying threat from outside forces. This was one of my favorite reads of 2015. Such a wonderful book! And it's being made into a movie! 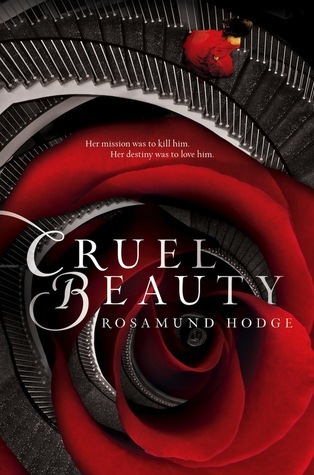 I remember really enjoying this one and its romance! Such a powerful story about the Vietnam War! You can check out my review HERE. From my review: "The charm of Ireland, the angst of young adulthood, and the beautiful craziness of life come together to make this an engaging, moving read!... 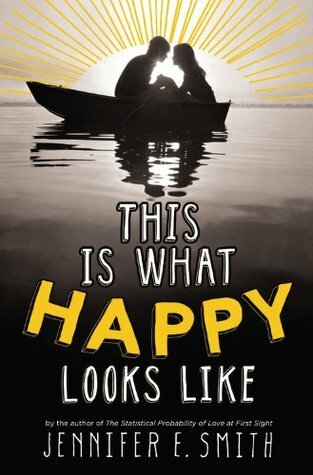 Brimming with emotion and overflowing with hope, this book stole my heart. Is there a list for new Jenny B. Jones fans? 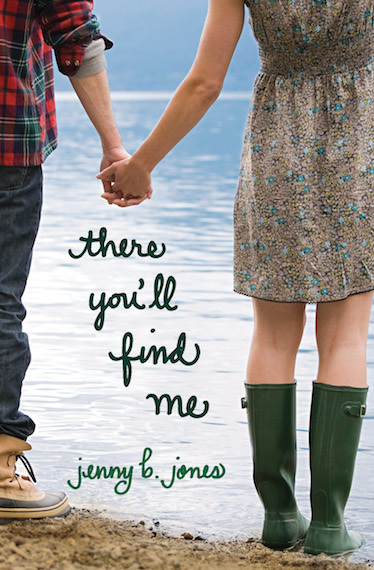 Because if there is, well...there you'll find me." This is truly a perfect read for Easter! Here's my review. I recommend the whole series, and it's best to read them in order. This is the second book, which I marked as a "favorite" on Goodreads. 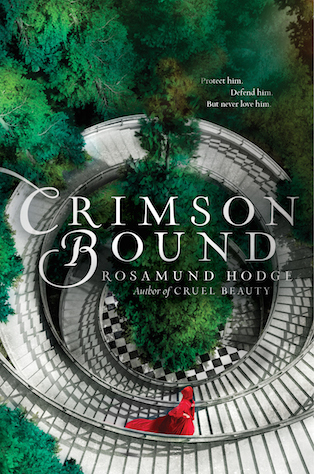 You can learn more about the series HERE! I want to reread this one sometime! I reviewed it on Amazon way back when (2009). 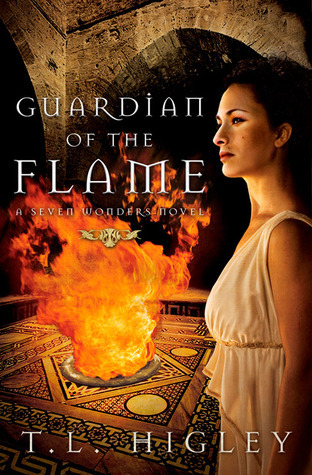 I also really liked some other books in this "Seven Wonders" series, including City of the Dead (now Pyramid of Secrets), Shadow of Colossus (now Isle of Shadows), and Pompeii (now City on Fire). 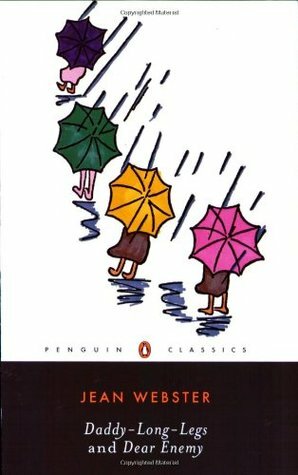 What are some books you've read or are currently reading set in different countries? According to Dr. Maggie Maguire, happiness is serious—serious science, that is. But science can't always account for life's anomalies, like why her fiancé dumped her for a silk-scarf acrobat and how the breakup sent Maggie spiraling into an extended ice cream-fueled chick flick binge. Filled with unforgettable characters, snappy dialogue, and touching romance, The Theory of Happily Ever After shows that the search for happiness may be futile—because sometimes happiness is already out there searching for you. 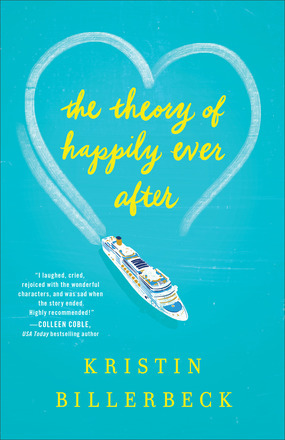 The Theory of Happily Ever After is a rom-com about a scientist and bestselling author who's become a tad bit obsessed with rom-coms. 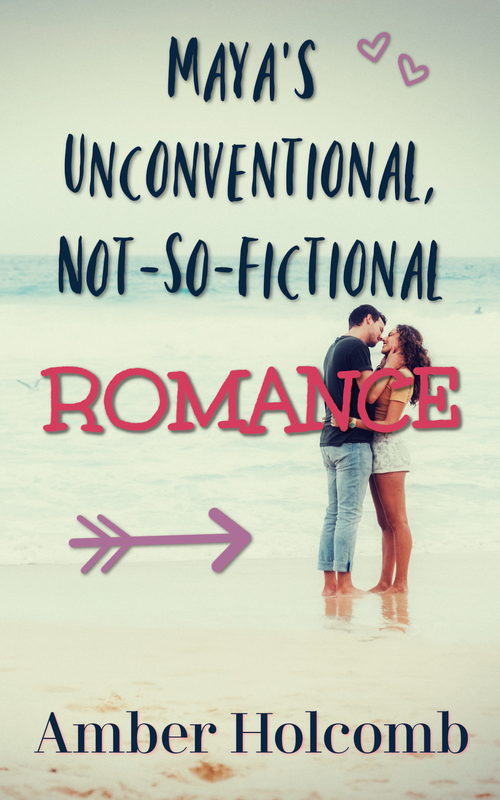 If you're looking for a fun all-over-the-place romance that takes some outlandish turns while on a cruise ship out at sea, then this book has got you covered! 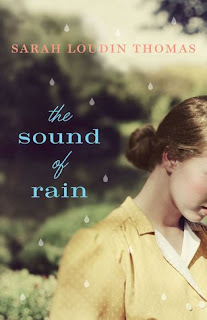 I confess, there are things I liked and didn't like so much about the nature of this story. While there's a lot of silliness, there are also some sweet and serious themes about moving forward and finding hope when you'd rather hide from life. 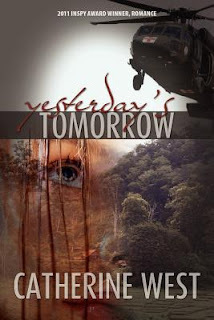 The main character is dealing with some real struggles in the present along with hurts from her past, and while she doesn't always find the best ways to cope, she's authentic in her pain and dreams. 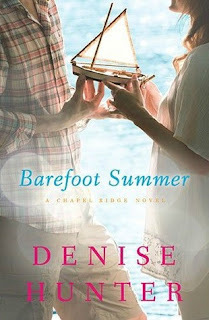 Also, many readers should appreciate her love of Hallmark movies! The descriptions of the cruise ship and available activities are pretty fun. It keeps things interesting to go from chapter to chapter, wondering what Maggie will try (or run from) next. As for Maggie's antics and the attitudes of the supporting cast... It's hard to really love these characters. Despite feeling sorry for Maggie, her thoughts and reactions can get a bit annoying. Her friends have very distinctive and different personalities, which is nice, but they're also super pushy and sometimes feel more bossy than supportive. And one of the friends starts acting pretty childish in a middle-school way at a certain part of the story. The men have some attractive qualities, but it's rather hard to see what draws them to Maggie (or keeps their attention) when she's rude or overdramatic or behaving in a wishy-washy manner. Both of the main guys sometimes act in a way that doesn't seem realistic. Perhaps this style just isn't quite right for me. I do appreciate that deeper themes are addressed, and it isn't all fun and games. But there are some rather crazy twists and turns and over-the-top characters that can get on one's nerves. 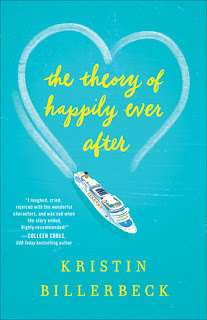 The Theory of Happily Ever After is clever and enjoyable in parts, but a bit too much for me. 1. Anne has a gift for loving nature in all its forms. She even gives it delightful names. 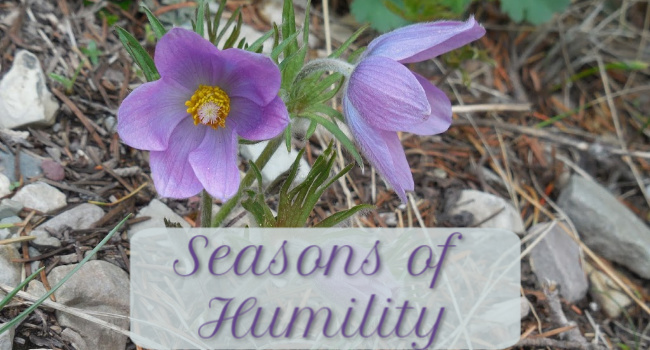 Do you find yourself appreciating nature more as you read this? My Thoughts: I adore the way nature is described in this book! 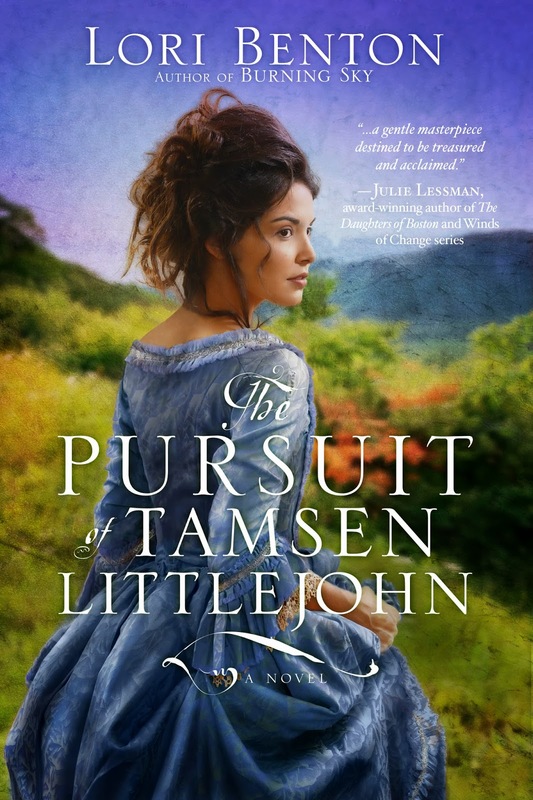 The White Way of Delight, the wooded paths in all their seasons, the way Anne puts flowers in her hat or her new teacher sends the boys up into trees to look for nests... Everything feels so vibrant and gorgeous in how L.M. Montgomery wrote it. I think it does make me appreciate nature more—or at least want to do so! 2. We have finally met Gilbert! What do you think of him? Do you think Anne is justified in hating him so much? My Thoughts: I think Gilbert's infatuation with Anne is adorable, and I like that he's competitive, but good-natured about it. He's smart, and he seems genuinely contrite when he realizes how angry he's made Anne. I'm hoping to see more of him in the book, though. ;) Right now he's sort of a hovering presence, affecting Anne without her willing to acknowledge him. I don't think Anne's attitude toward him is justified. It may be understandable, knowing how sensitive Anne can be, but her cold shoulder feels unforgiving and over the top. 3. Anne's imagination finally got the better of her in the Haunted Wood. Do you think she learned anything from that experience? Do you think she'll tone down her imagination a bit? My Thoughts: Based on Anne's reaction after being forced to walk through the Haunted Wood at night and her conversation with the reverend's wife (I believe? ), it really does seem like she understands she went too far. But I don't know if her imagination will be toned down...maybe just redirected for now. ;) Although I'm sure as she continues to grow up and have real-world experiences, she'll find (and maybe already is finding) that life is worth experiencing in its own glory. 4. What do you think of Diana and the other schoolgirls? Do you think Anne chose wisely for her bosom friend? My Thoughts: They're quite a group! :) It's fun to read about their schoolgirl antics and dramas. Diana seems like a very loyal and loving friend, and I think she and Anne suit each other well. I like that Diana appreciates Anne for who she is, while also not being afraid to point out when she thinks Anne is going too far (like the situation with Gilbert, even if Anne doesn't necessarily listen). 5. I've always dreamed of visiting Prince Edward Island someday. Do you want to visit there also? What other real-life literature places do you want to visit? 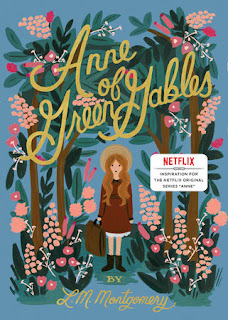 It's so sweet to see Anne finding her place at Green Gables and among her new friends and family. It's also fun to spot the similarities and differences between the book and the movie (starring Megan Follows). I confess I really liked the movie's subtle changes to the scenes with Matthew getting Anne a dress with puffed sleeves. 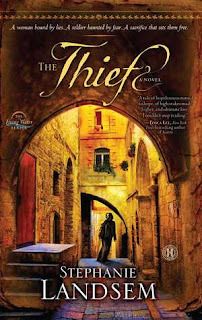 :) If you've seen the movie, are there scenes you like better in the film adaptation versus the book? "It was a little narrow, twisting path, winding down over a long hill straight through Mr Bell's woods, where the light came down sifted through so many emerald screens that it was as flawless as the heart of a diamond." "Ruby Gillis says when she grows up she's going to have ever so many beaux on the string and have them all crazy about her; but I think that would be too exciting. I'd rather have just one in his right mind." "'When I am grown up,' said Anne decidedly, 'I'm always going to talk to little girls as if they were, too, and I'll never laugh when they use big words.'" "There was a magnificent sunset, and the snowy hills and deep blue water of the St Lawrence Gulf seemed to rim in the splendour like a huge bowl of pearl and sapphire brimmed with wine and fire." "I never knew before that religion was such a cheerful thing. I always thought it was kind of melancholy, but Mrs Allan's isn't, and I'd like to be a Christian if I could be one like her." "'The trouble with you, Anne, is that you're thinking too much about yourself. You should just think of Mrs Allan and what would be nicest and most agreeable for her,' said Marilla, hitting for once in her life on a very sound and pithy piece of advice. Anne instantly realized this." From New York Times bestselling author Melanie Dickerson comes an inspired retelling of the beloved folk tale of Aladdin. 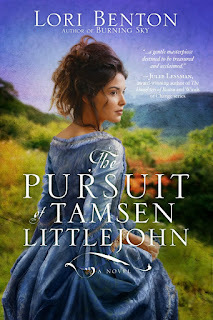 Yet once Aladdin departs, Lady Kirstyn becomes a pawn in a terrible plot. Now, Aladdin and Kirstyn must rely on their bond to save Kirstyn from unexpected danger. But will saving Kirstyn cost Aladdin his newfound status and everything he’s worked so hard to obtain? An enchanting new version of the well-known fairy tale, The Orphan’s Wish tells a story of courage and loyalty, friendship and love, and reminds us what “family” really means. 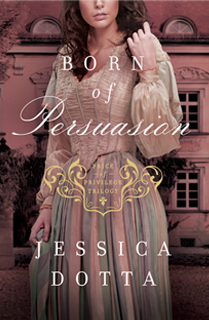 As always, Melanie Dickerson is creative in her twists and new takes on fairy tales and history! 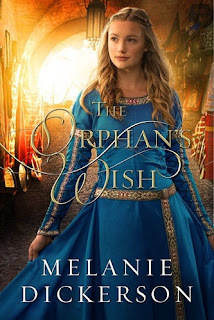 The Orphan's Wish gives new life to characters like Aladdin and Abu, while adding in the beloved royal family from previous Hagenheim books (although Kirstyn's older siblings don't play much of a part, as the main focus is on Kirstyn herself). One of the things I appreciated most about this story was Aladdin's struggle with appearing "perfect" to others. His desire manifests itself in different ways that redirect the plot and help to open Aladdin's eyes. He is an admirable but realistically imperfect character, and a lot of the faith elements that resonated with me came from his part or lines in the story. 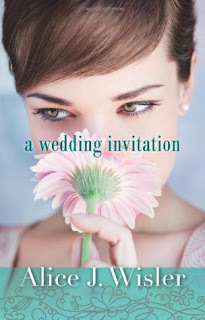 As for Kirstyn, she endures much in the first half of the book, but the drama doesn't end there. Although, I confess the second half felt a little less engaging to me as previous threats faded to the background and new troubles arose. 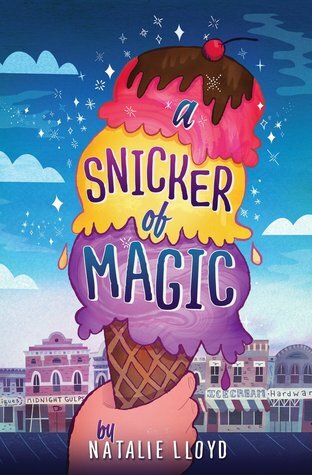 A thread of tension remains, but I would say what appealed to me about the plot in the second half of the book was the cleverness of the retelling and Aladdin's growth rather than the uncertainty of what would happen next. In this tale, there's a big emphasis on friendship, which is sweet, especially when Aladdin and Kirstyn are children. But their relationship has a bit of "modern" suspense that might detract from the historical elements. 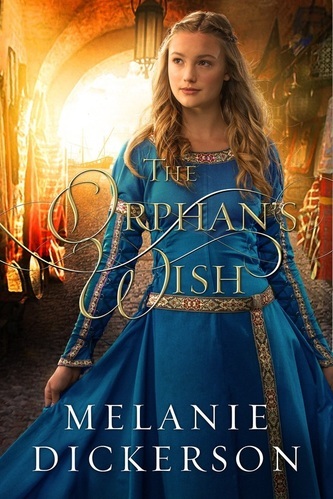 The Orphan's Wish hasn't usurped the position of "favorite" among Melanie Dickerson's books for me (I believe The Beautiful Pretender still holds that claim), but it does find its place in this fairy-tale series as another enjoyable story with its own unique message and characters. 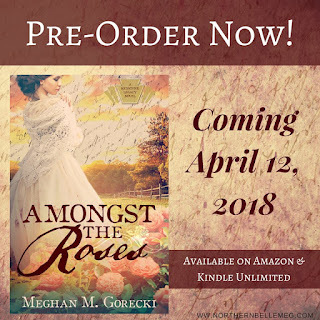 The three bloodiest days in America’s history bring these three together at Gettysburg, and tragedy’s cruelty threatens to tear two hearts apart—and bring two unlikely allies together. One thing I appreciate the most about Meghan's books (even if it can also be a frustration!) is the authenticity of her characters. They have flaws. They have selfish tendencies and often struggle with their circumstances or the people closest to them. And yet, while it's not always fun to read their thoughts or see how they react, it also makes them human and their stories more tangible. 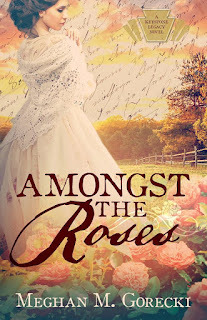 Amongst the Roses is not a happy-go-lucky story, but it is a heartfelt one. Vivid descriptions highlight dramatic moments and the uncertainties of a war that hit home. Regarding the premise, I will say that I didn't completely understand certain characters' motives. I don't know why so many men in one family decided to focus on the path of one adult son while neglecting the well-being of the wife and other children. 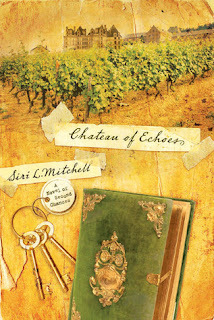 But however the characters got to where they are, it leads to an emotionally layered journey. On the romance side, it's sweet and subtle. A lot of it is indirectly expressed through thoughts and reactions to letters, as well as the growing connection those letters provide. The next installment in the series (as this is the start of a series and not a complete story in itself) seems likely to bring more drama and possibly a different sort of romance. 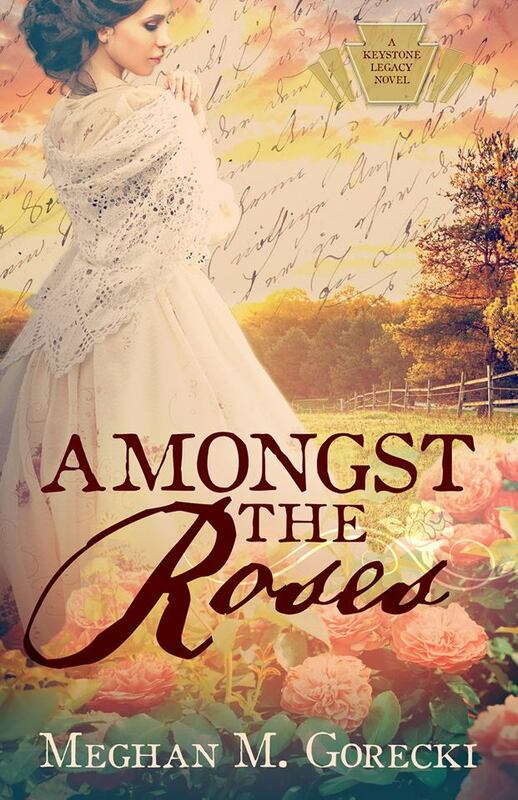 Amongst the Roses is a story of resilience and the beginning of an epic series of redemption. With flawed yet endearing characters, the pain and suffering of war are explored with honesty, heart, and hope yearning to bloom. 1. In chapter 2, when Matthew is driving Anne back to Green Gables, she asks him: “Isn’t it splendid to think of all the things there are to find out about? It just makes me feel glad to be alive.” Given her tragic childhood, how do you think Anne is able to maintain such a positive attitude? My Thoughts: It is pretty incredible to see how positive Anne tends to be despite everything she's endured! But then, she seems to be the kind of person who feels everything in extremes, from the joyful moments to the "depths of despair." I definitely think her big imagination and eager mind help her find a positive side to her difficult circumstances. 2. Anne is insistent on renaming places and inanimate things. Why do you think she does this? 3. Marilla gives several reasons for finally deciding to keep Anne. What reason do you think most changed her mind? My Thoughts: I guess it was probably Marilla's conscience that really swayed her. 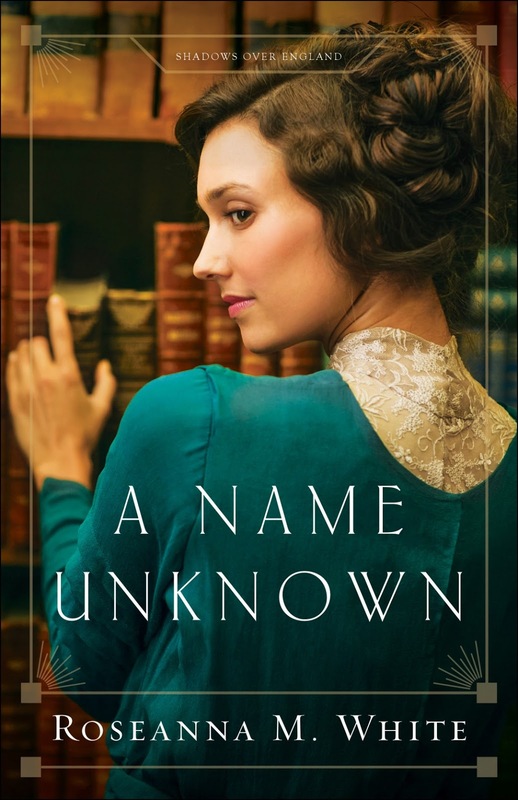 She had gotten to know Anne a bit, and it bothered her to think of leaving her with someone who would be unkind to her and mistreat her. But Matthew's love for Anne and Marilla's own growing fondness for her certainly played a part...perhaps the greater part? But it seems like she was fairly determined to send Anne back until she knew what Anne's lot would be if she left Green Gables. 4. If Anne grew up today, would she have been happier with how she looked? What would she have pined for, looks- and fashion-wise? What is our society's equivalent of plumpness, dark hair, and puffed sleeves? My Thoughts: I think Anne still would find ways to compare herself and come up lacking. It's something we all can struggle with! If her story were contemporary, she might long for a more graceful figure, tame but attractively wavy hair, and the latest jeans or most stylish tops or accessories. 5. How would Anne have turned out if Marilla had let Mrs. Blewett take her? 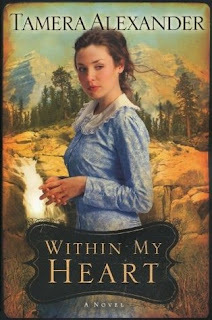 Would that life have crushed Anne's imaginative spirit, or would she have changed in a different way? My Thoughts: I'm sure Anne would have found ways to hold on to hope, as she had in the other places she'd lived. She would have invented friends and found opportunities to daydream and imagine a different life for herself. But she might not have blossomed and flourished the way she does at Green Gables; she might have spent an unhealthy amount of time in her imaginings and never known real love and family. "Not even a brook could run past Mrs Rachel Lynde's door without due regard for decency and decorum." "Isn't it splendid to think of all the things there are to find out about? It just makes me feel glad to be alive." "Listen to the trees talking in their sleep.... What nice dreams they must have!" "What good would she be to us?" "We might be some good to her." "Down at the base of the cliffs were heaps of surf-worn rocks or little sandy coves inlaid with pebbles as with ocean jewels." 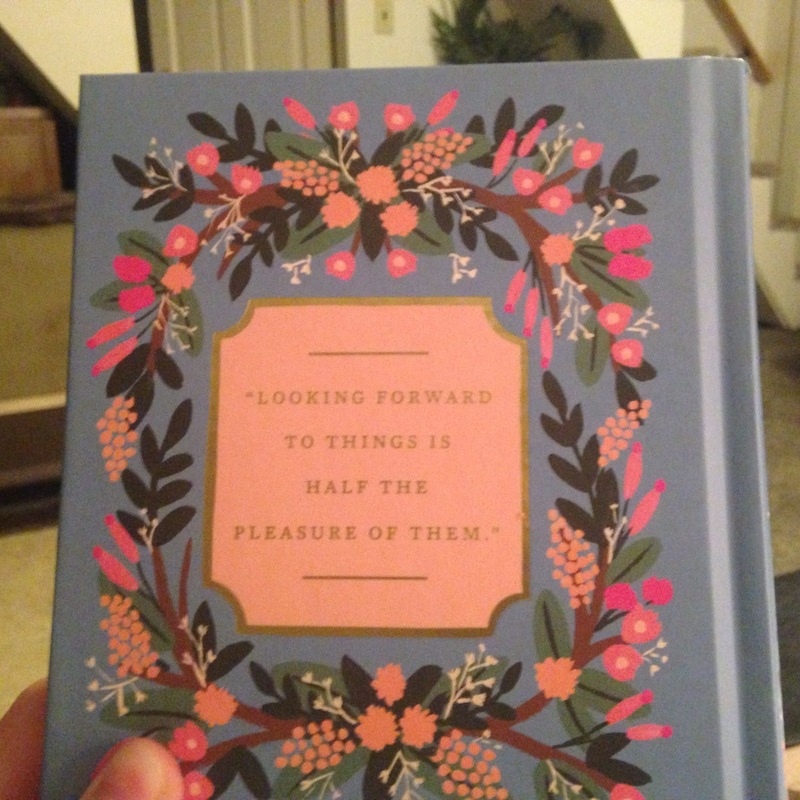 "Looking forward to things is half the pleasure of them." I love to discover poignant, beautifully worded quotes. You can see a collection of some of my favorites on Goodreads. I'd hesitate to say the following list covers my all-time favorites...I'm sure there are many others I could add! But here are some I pulled from my Goodreads list because they're simply wonderful and meaningful. What are some of your favorite lines from novels?